Eeeep! I can't wait for this! 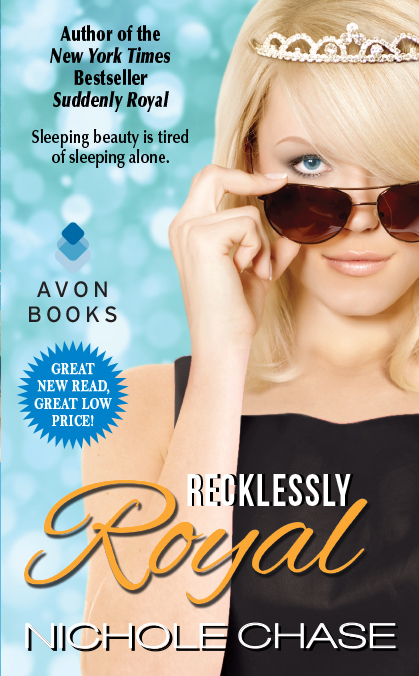 I LOVED Suddenly Royal!!! I have to admit that I haven't read that one yet but I really want to. I love these covers!